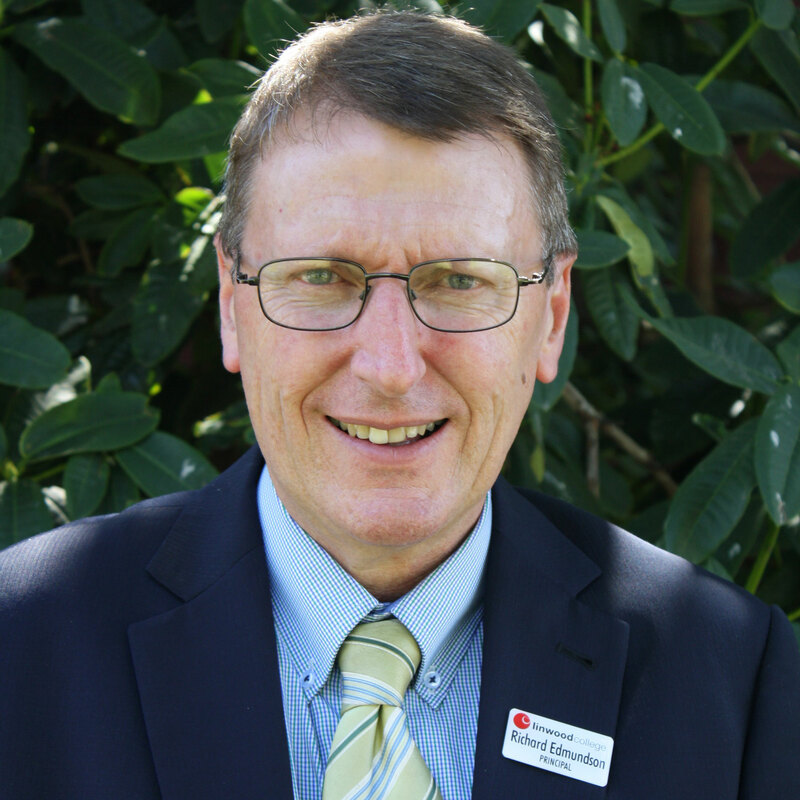 Showing students how their schooling fits into their life’s pathway and how best to create those pathways is what Richard Edmundson does best. Richard Edmundson. Credit: Briar Benson.